Creativity: Research, Development, and Practice, Third Edition summarizes research on creativity from psychology, business, education, sociology, economics, and more, investigating its development, expression and enhancement. Beginning with a discussion of theories, the book progresses to research on the nature/nurture debate, what influences creativity, how creativity is related to personality, how social context may affect creativity, mental health and its relation to creativity, gender differences, and how creativity is related to, and differs from, invention, innovation, imagination and adaptability. 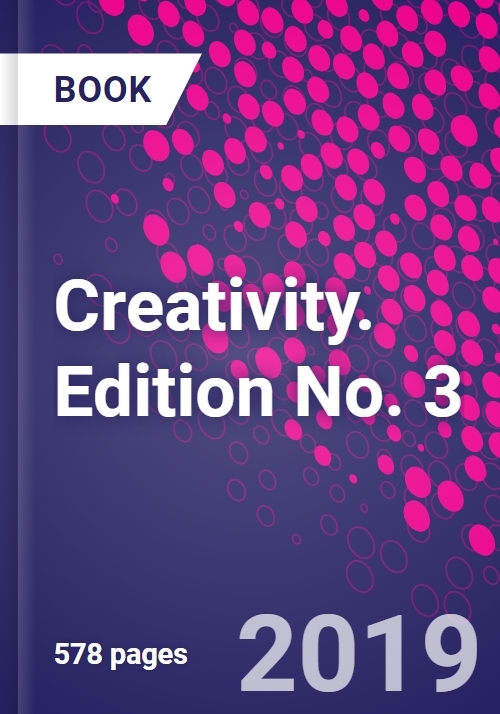 The third edition has been thoroughly updated, with a new chapter on psychometrics, substantial updates on the biology of creativity, and on associative/intuitive cognition. In addition, it includes quotes, figures, boxed controversial issues, and biographies of creative individuals. Mark Runco has studied creativity and innovation for 35 years. He holds a PhD in Cognitive Psychology and is Professor at the University of Georgia, as well as Distinguished Research Fellow at the American Institute for Behavioral Research and Technology. His PhD is in Cognitive Psychology from the Claremont Graduate School. He also earned his MA and his BA from Claremont. He is founding Editor of the Creativity Research Journal and is on the Editorial Board of Creativity and Innovation Management, the Journal of Creative Behavior and various other academic journals. He is co-editor of the Encyclopedia of Creativity (1999, 2011) and in 2015 he collaborated with the International Center for Studies in Creativity to introduce two new academic journals, Business Creativity and the Creative Economy and the Journal of Genius and Eminence. Dr. Runco was Adjunct Professor at the Norwegian School of Economics and Business Administration and the Torrance Professor and Director of the Torrance Creativity Center at UGA. He is Past President of the American Psychological Association's Division 10. Dr. Runco has published over 200 articles, chapters, and books on creativity and innovation.